That one time my Jane Austen soul sister messages me and says, "So I have this idea for a workshop, but it's not really a workshop..."
Hey, wedding pros! This one is just for you! We are so excited to finally share something fabulous ahead. In partnership with the Queen of Heirlooms, Glamour and Grace, we are announcing The Finishing School for Wedding Professionals, a one-of-a-kind personal education in styled shoots happening at Dover Hall in Richmond, Virginia on August 29, 2016. With over 30+ professionally-executed styled shoots combined experience over the span of our wedding industry careers, we saw a need in the community after receiving, answering, and reading many questions and struggles... "How do I put together my first styled shoot?" "I can't seem to communicate my ideas to the florist..." "How can I get the shoot published?" Created for wedding pros of all types, experiences, and skill levels, this new academy goes beyond the workshop concept. 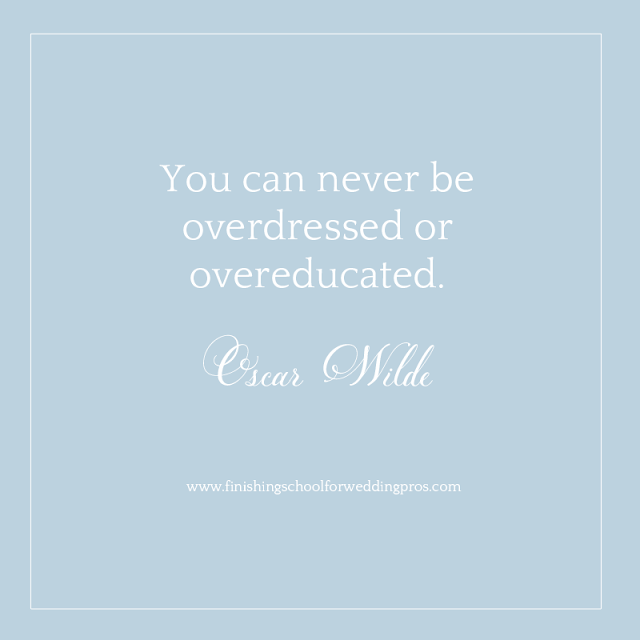 The Finishing School aims to deliver top notch education and real-life application for those seeking to understand the way of a truly creative and business-beneficial styled shoot or those hoping to refine their current styled shoot practices. From the A to Z in proper styling etiquette to effective vendor communication to submitting for publication, you will leave the school prepped, polished, and ready to take on the styled shoot world. All of our pencils are sharpened, and we are ready! You'll want to head over to the site for more information (including seeing some of our vendor fam helping orchestrate this event) and to claim your seat! And be sure to follow along at #finishingschoolforwedpros to see hints of surprises as we get closer to the event! We hope to see you at Dover Hall on August 29th! 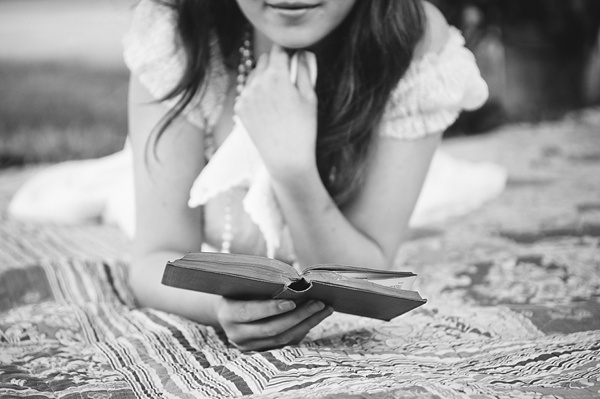 Photo by Chelsea LaVere from a Jane Austen-inspired styled shoot she helped coordinate with her friends in England in 2011. See the full feature on Love Wed Bliss.